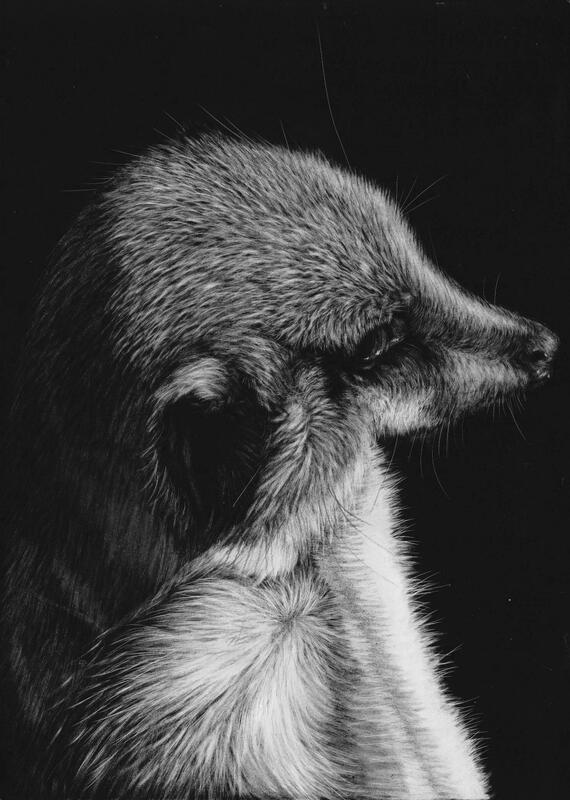 and my kangaroos called the “Kanga Crew”. 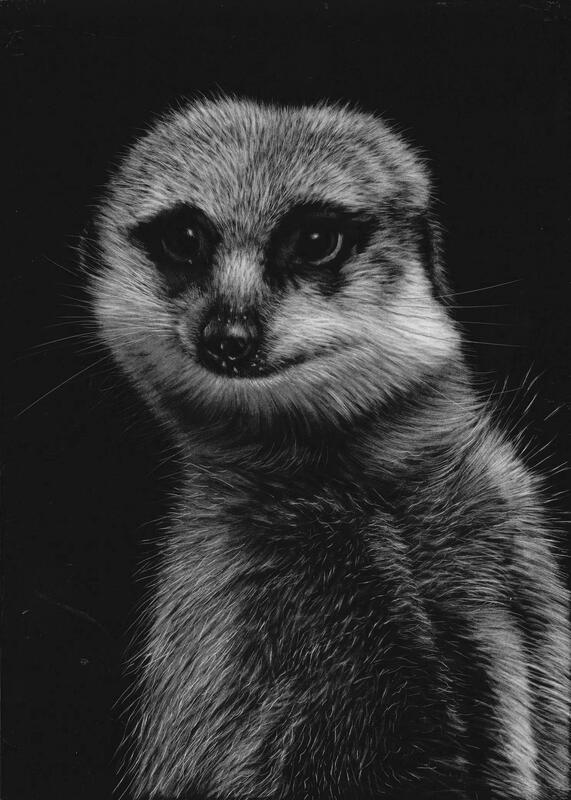 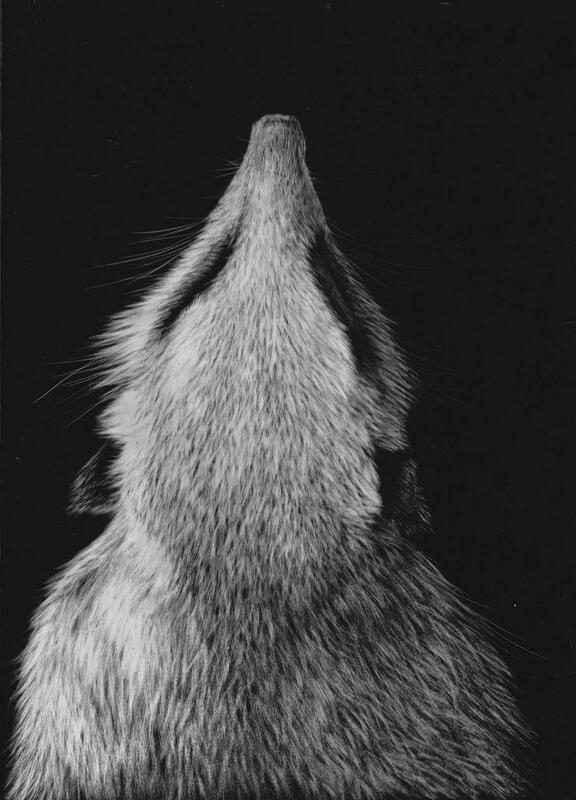 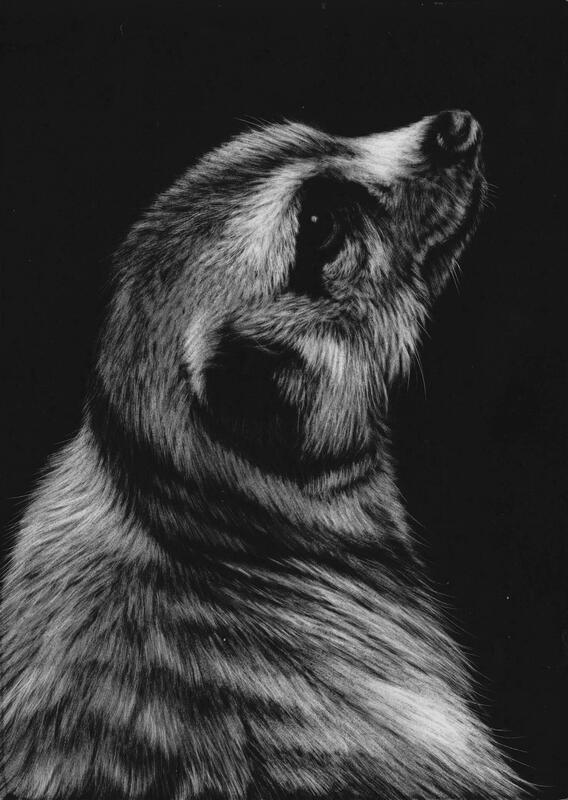 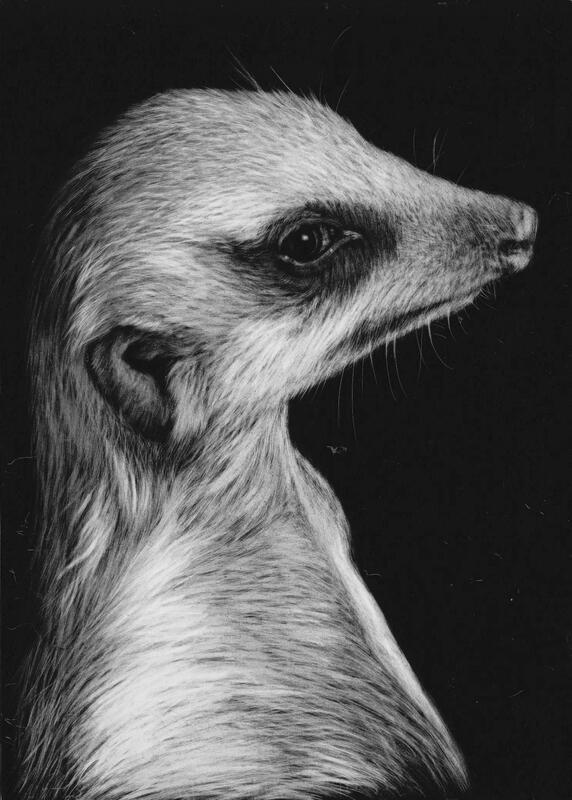 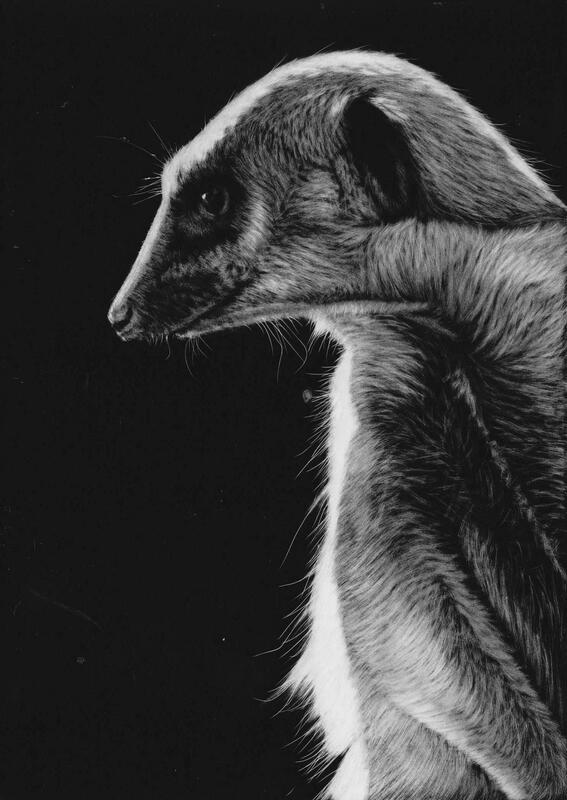 Well, now I have my Meerkat Montage which, like the others, is an image made up of nine different scratchboards of meerkats. 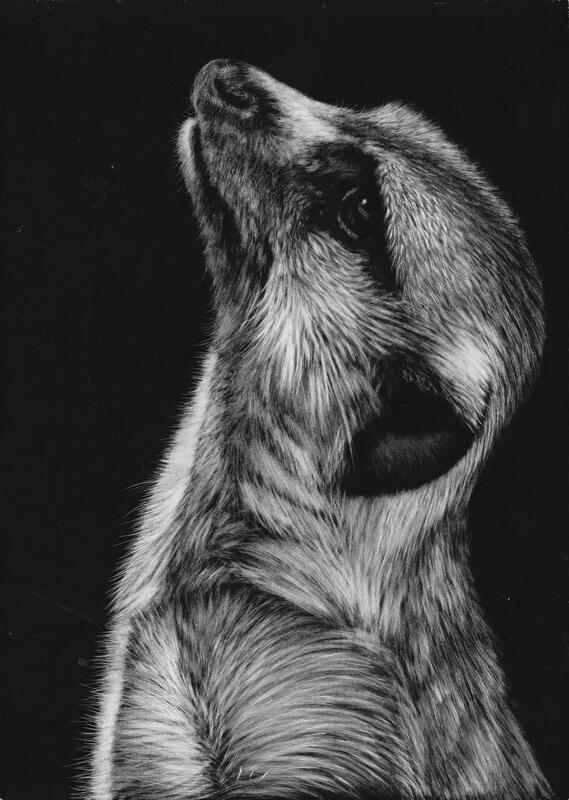 I’ve really enjoyed creating these as meerkats are such marvellous creatures, and I’ve learnt a lot about how different they are in both personality and looks. 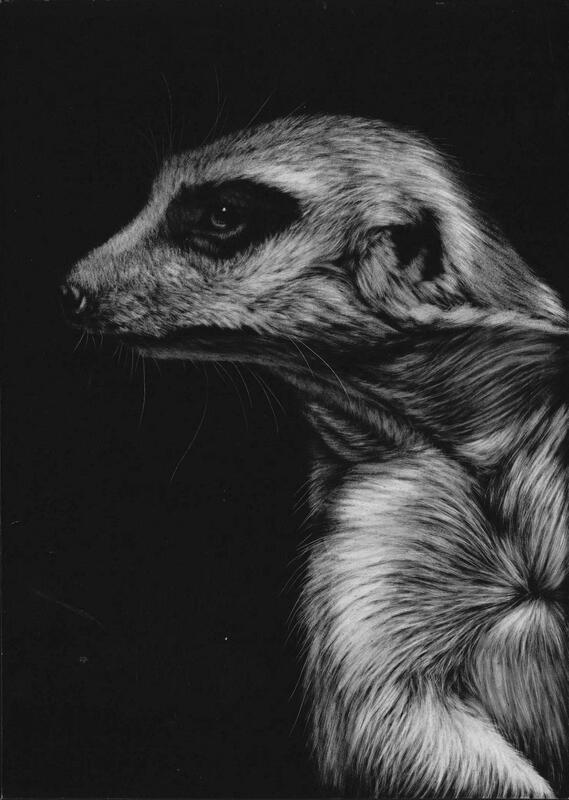 First image is how they will look when I’ve framed them and then the individual scratchboards follow. 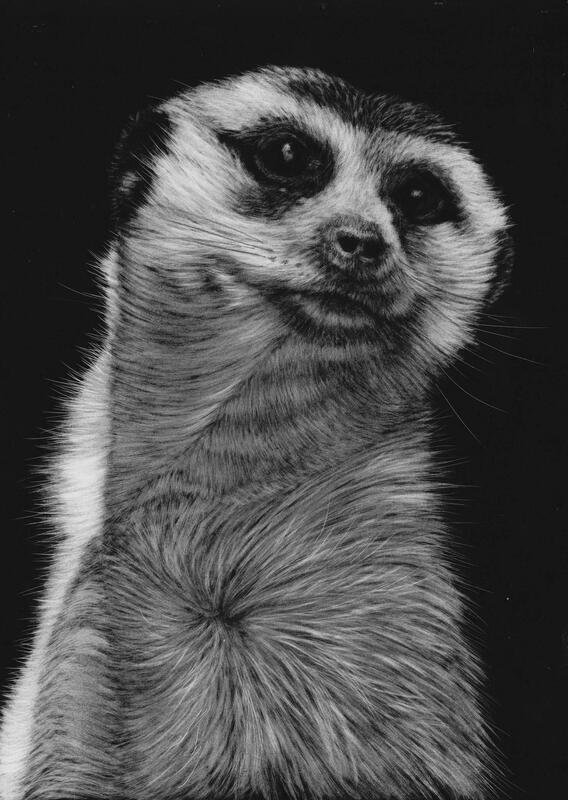 how much are the meerkat scratch boards?